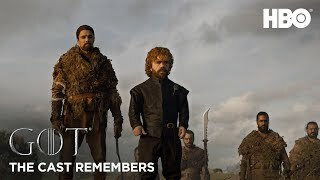 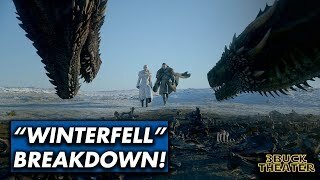 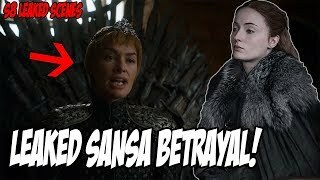 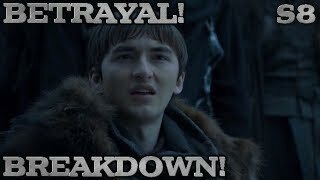 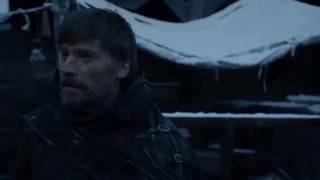 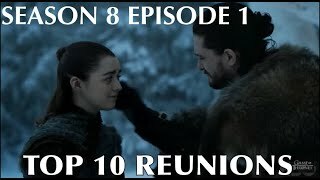 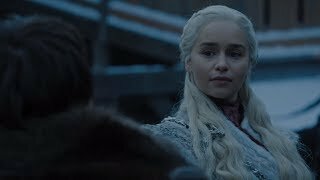 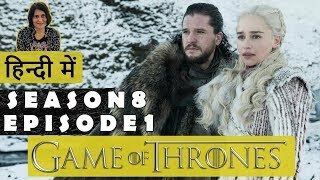 Scene from Game of Thrones Season 8 Episode 1 "Winterfell"
Game of thrones season 8 episode 1 john Snow, sansa, daenerys and tyrion meeting with northern lords. 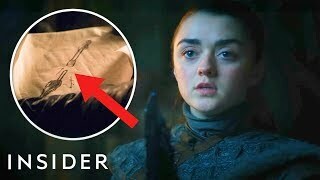 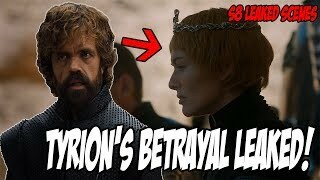 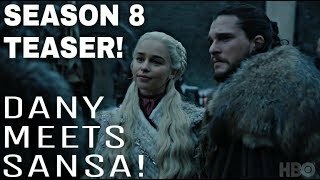 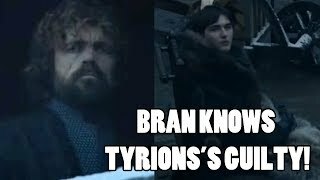 NEW Game of Thrones Season 8 Teaser! 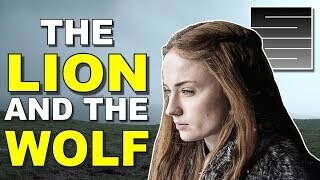 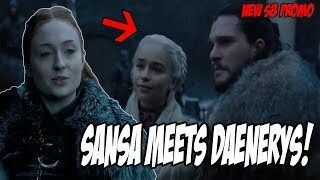 - Daenerys Targaryen meets Sansa Stark!